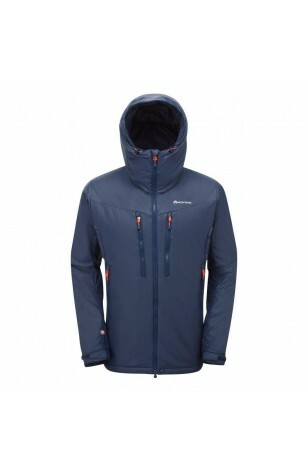 Designed for cold and damp conditions in the mountains. 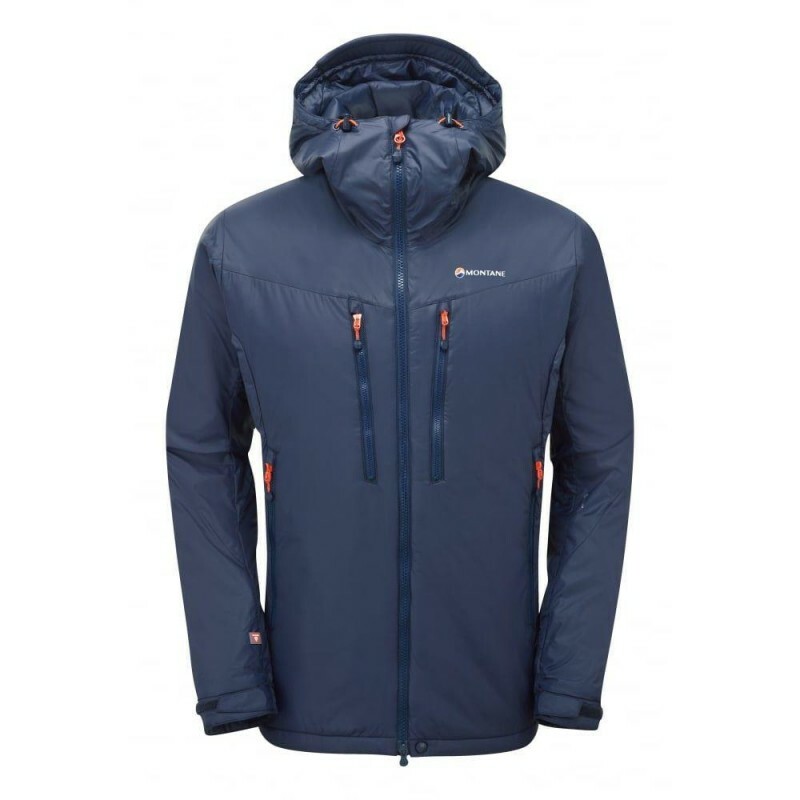 Featuring 100g and 60g PrimaLoft® SILVER ECO combined to maximise insulation without compromising comfort, the Flux was conceived to be more than a simple belay jacket. 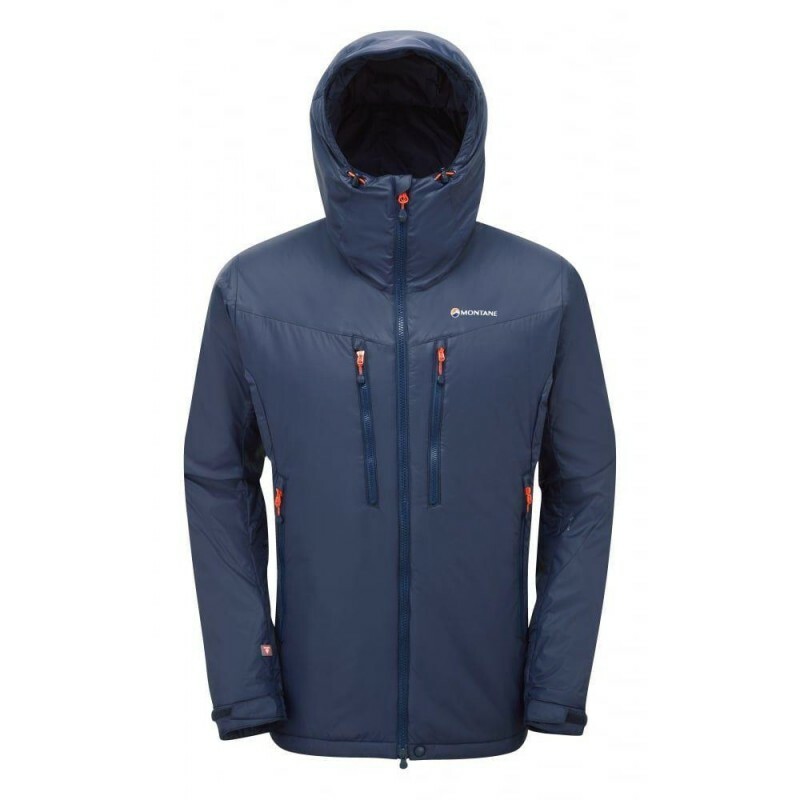 Developed in conjunction with Montane athletes the Flux Jacket is ideally suited to Scottish winter climbing. Fit: Athletic Mountain - Close-fitting for fast-paced activities. PEAQ Synthetic ECO lining that is supremely comfortable next to the skin, highly breathable and fast drying. Easy grab ergonomic grippy pulls for use with gloves or mitts. Shaped cuffs with adjustable hook and loop tabs for ease of use with gloves or mitts.